This is it. 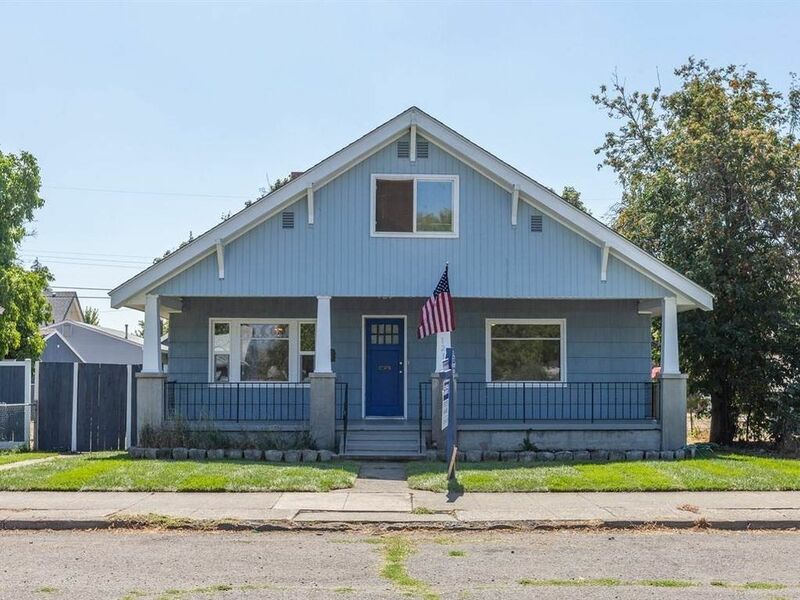 Right price, right home, beautiful remodel, new carpets, windows, counter tops, appliances. Washer/Dryer on main floor. Bay windows - built ins informal dining room, large porch. Master suite, heated garage & work space. 95% furnace.